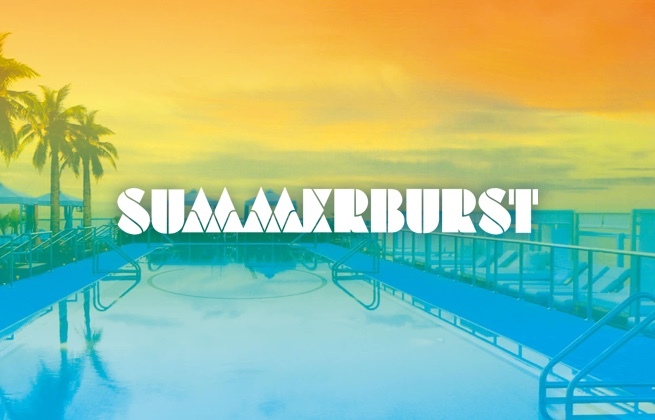 This ticket gives an adult (18+) general access to Summerburst - Stockholm 2019 for 2 days, Friday 30th August - Saturday 31st August. Summerburst Stockholm brings the biggest artists from the world's of EDM and big-room house to the Swedish capital, with 2019's lineup featuring Dimitri Vegas & Like Mike, Tiësto and Will Sparks. Held inside the city's Stockholm Stadion, the festival will welcome over ten thousand dance fans to join them as they party hard underneath elaborate stage design and overwhelming production. Stockholms Stadion was built in 1912 to host the summer Olympics. The historic stadium's open design is perfect for a festival.